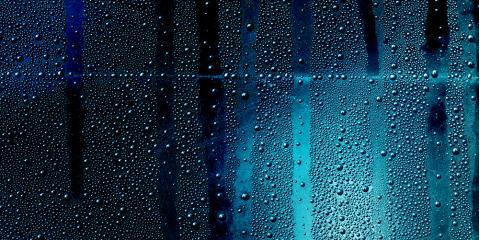 When it comes to managing the indoor temperature in your home or business, humidity plays an important role. With this in mind, locals in the Greater Gassville, AR, area, choose to work with Montgomery Heating & Aire. Known throughout the region for providing excellent HVAC installation and repair needs, they often walk customers through the importance of humidity in temperature controlled environments. Odds are, you’ve heard the term, “at least it’s a dry heat,” at some point in time. Dry heat refers to the amount of moisture in the air. When the amount of moisture in the air is low, the temperature can seem more bearable. When there is more moisture in the air, it tends to feel hotter and stickier. This is known as humidity. When you’re able to control the evaporation of moisture in the air, you can also control the comfort level within your home. As such, the same temperature can feel more comfortable when humidity is reduced. During the winter, increasing the humidity of air released by your heating and cooling unit can make your home feel warmer without increasing your thermostat as much. Depending on your comfort level and the climate you live in, adjusting your humidity using a humidifier or dehumidifier can help regulate your home without adjusting your HVAC unit and spend more money on utility bills. If you live in a dry climate, increasing your humidity can eliminate dry eyes, dry throat, and dry skin issues. If you’re a homeowner in the Greater Gassville, AR, area, and you’re looking for the region’s best HVAC company for heating and cooling services, call Montgomery Heating & Aire at (870) 435-1501 to schedule an appointment. To find out more about the heating and cooling professionals, visit the website.